Our Education doesn't work for people with special needs. 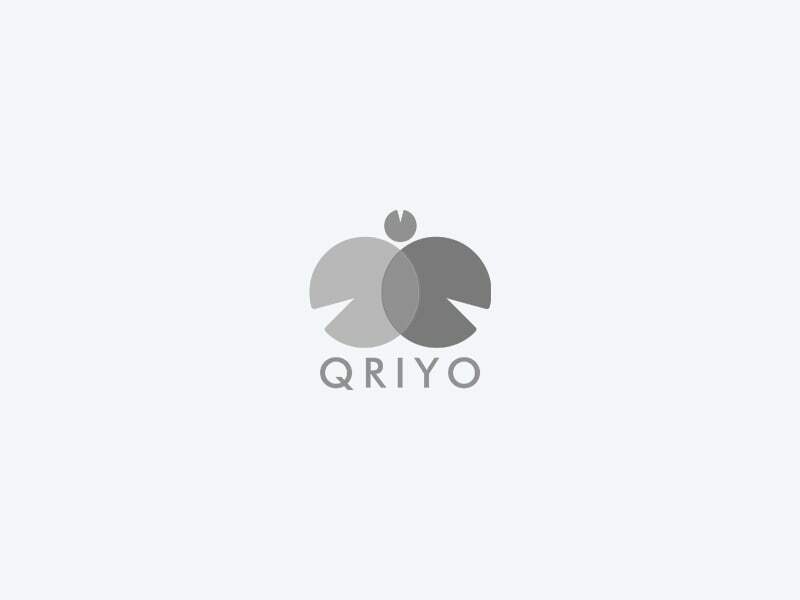 Qriyo provides on-demand course which is hand made by us for your special demand. Request an on-demand course today and see the difference. Course will be built after hearing the requirement. Will be specified After the course is built on demand.